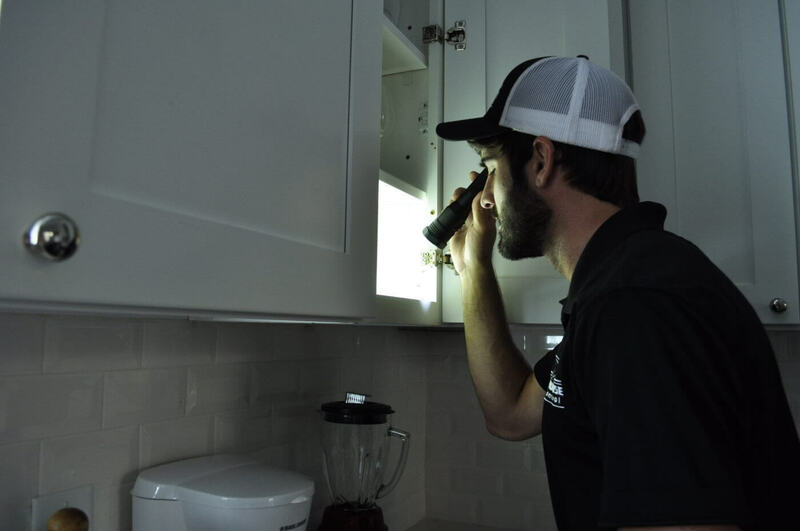 We’re here to make you feel safe in your home, and we know that comes from quality customer service as well as the best in pest control services. 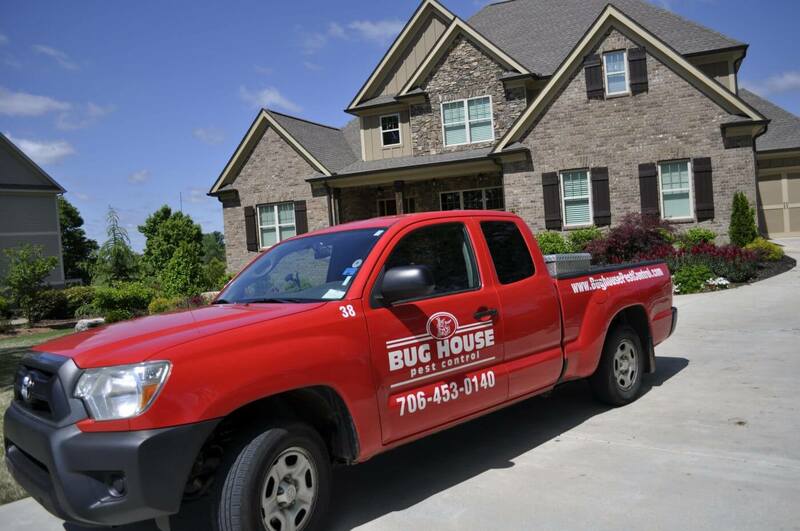 We strive to make you another one of our satisfied customers! 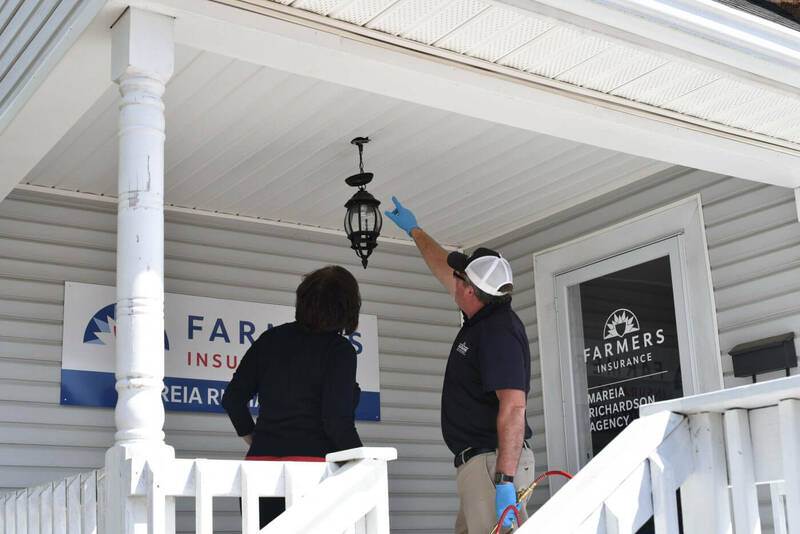 We’re always on call for you and will even come back out at no cost if you experience an issue after we visit your home. 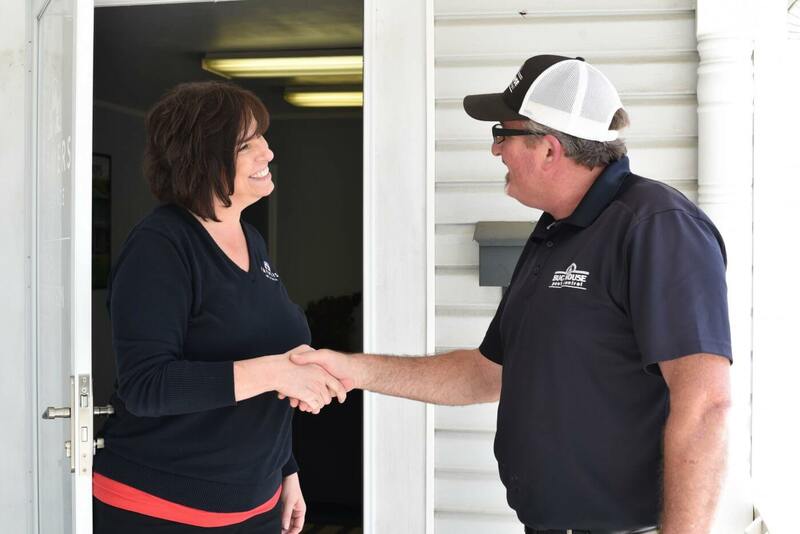 Our goal is to make you a customer for life. We also offer packages to fit your needs.